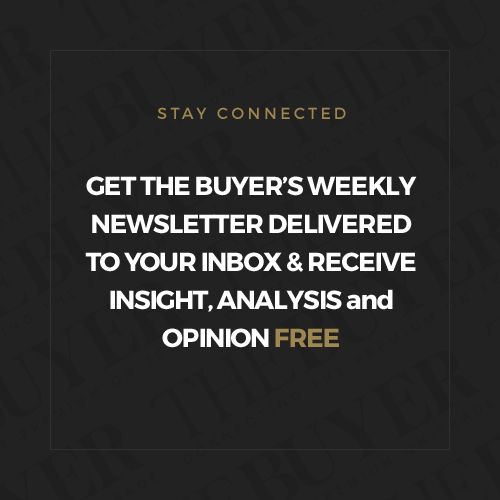 It’s always the receptionist – the most connected person in any company. 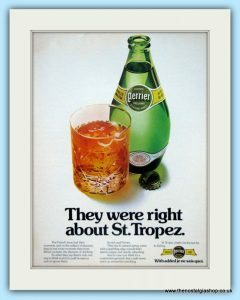 Want to come up with a name for an iconic, cult drink that Princess Diana later confesses to being her favourite drink? Why you ask the receptionist of course and she comes up with the name (well, half of it at least). Things were very different for drinks inventor David Gluckman in the 1980s. 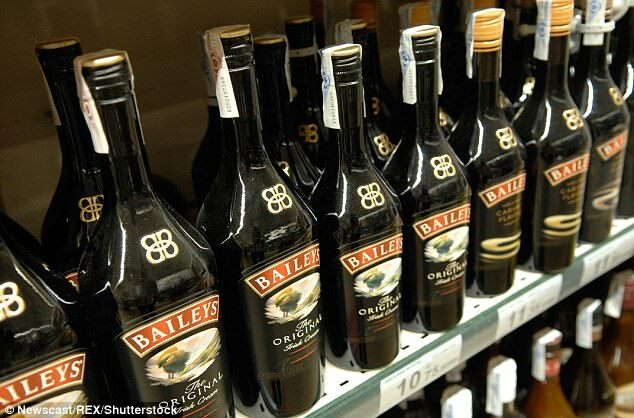 The man who helped invent Bailey’s, and many other iconic brands, recalls the fascinating time when you were given a brief, came up with an idea and more or less just ran with it. 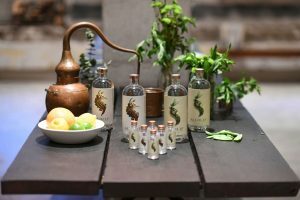 As the non-alcoholic sector starts developing in earnest, we asked Gluckman to recall how one of the original products came to see the light of day – Agua Libra. 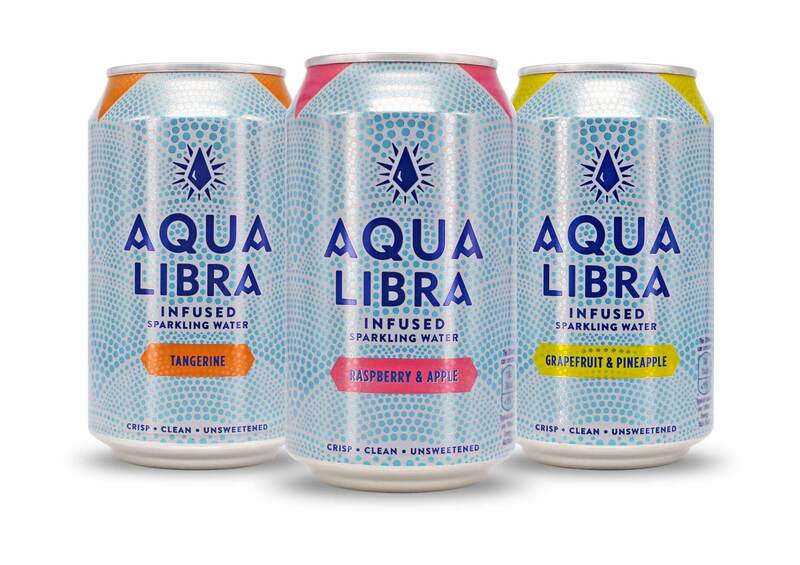 Ahead of the sports drinks and recent non-alcoholic drinks curve, Aqua Libra pushed a number of the right buttons, and its only serious competition at the time? A just-launched small bottle of fizzy water called Perrier. 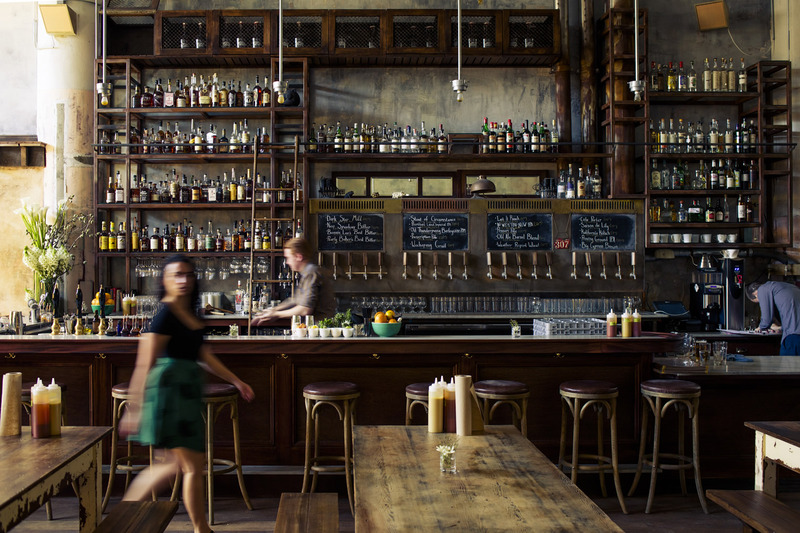 Non-alcoholic alcoholic drinks seem to be the rage these days and they’re popping up all over the place. There’s Diageo-sponsored Seedlip about which I’ll say no more (if you want my views click here), 0.0% beers and even the re-emergence of Eisberg, a wine of ‘no more than 0.05% alcohol’. Just to show there’s nothing new under the sun, I have to report that we went down that route in the mid-1980s under the sponsorship of IDV, one of the companies that merged to form Diageo. 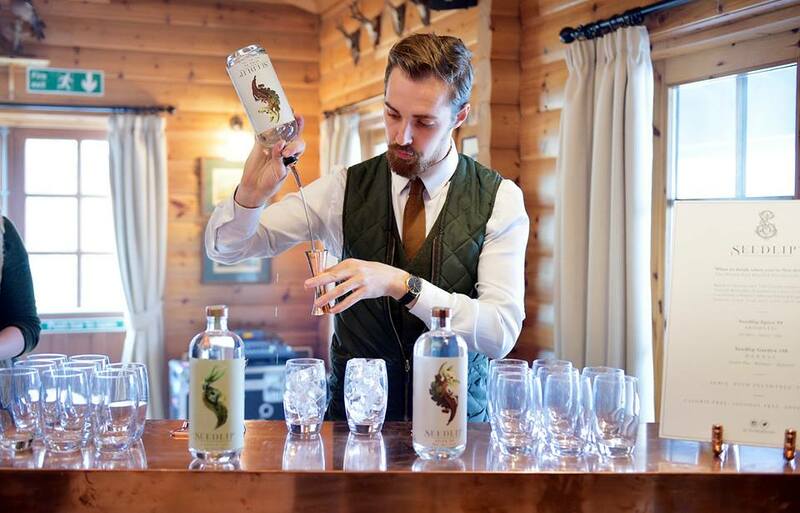 Their director of marketing at the time, an inspired gentleman called Tim Ambler saw problems looming for the drinks industry. Drink-drive was getting more attention and general health issues were gaining in prominence. There was already a brand out there that was taking the UK and other markets by storm. 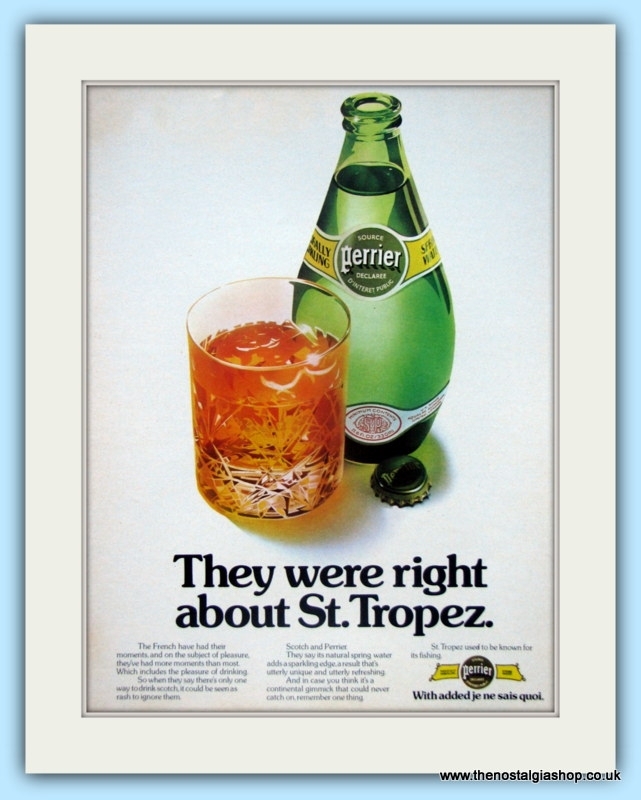 It was the French naturally carbonated water, Perrier. It sold in supermarkets for a then hefty 69p for a 75 cl bottle. Its stylish ‘EAU’ advertising campaign positioned Perrier as the ‘fashionable alternative’ to wine, beer or spirits and cool young folk could be seen quaffing it straight from small bottles in trendy establishments. To me, as a hard-nosed forty-something, it was a case of paying hugely over the odds for ‘posh soda water’. 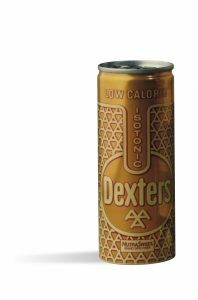 IDV under Ambler’s direction set up a tiny company called Callitheke whose remit was to tackle this hypothesised ‘non-alcoholic opportunity’. It did pretty well. The issue was the next Callitheke brand. We wrestled with the problem for about half a year, which was an unusually long time for us. The problem was, we didn’t really know what objective we were trying to achieve. And nor did our client, Tim Ambler. Then one day he simplified everything. Nothing happened for a week or so and then everything came together like magic. 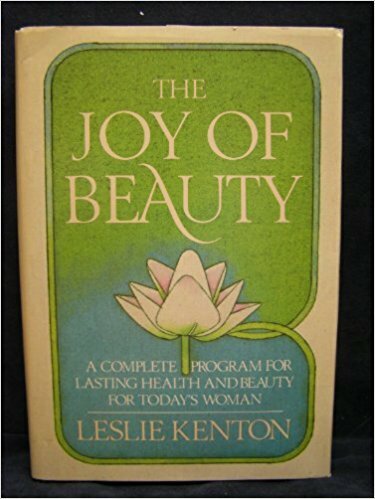 I was on the telephone to the Gas board and I noticed a book on my assistant’s desk called The Joy of Beauty by Leslie Kenton. I browsed through it as I listened to the piped music. And then I saw it. 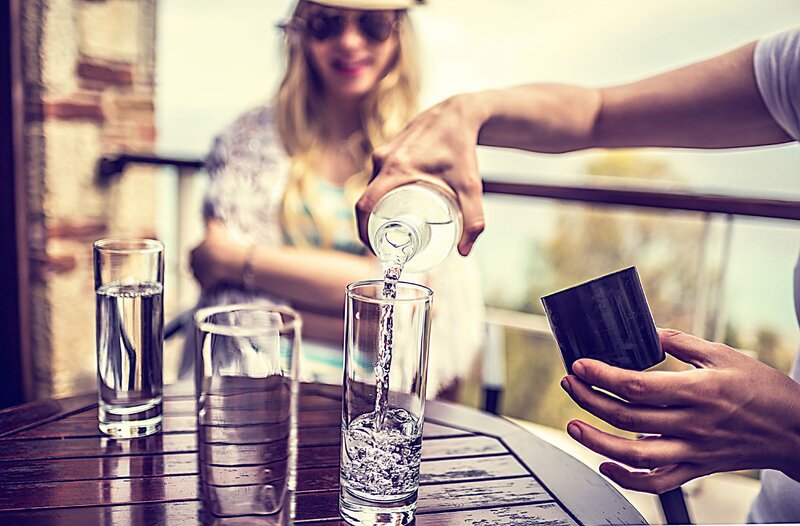 There was a statement saying that the reason why people in some countries, especially in the Far East, are healthier than we are, is because their diet is rich in ALKALINE-FORMING ingredients. And that was it. We’d do a healthy drink that would restore our alkaline balance and that would be the foundation of our story. It seemed like a new wave health benefit. I bought the story. I was buzzing. I was sharing an office with a design company at the time and I breezed into the reception area and asked “can anyone think of a brand name that suggests balance?” In reality, I was so excited I just wanted to tell everyone about the idea. 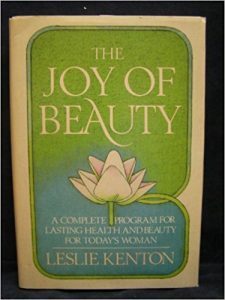 Agnes Stanley, the receptionist said “Well, Libra means balance.” And that was it. We’d call it Aqua Libra. I took the idea to Tim sketched on the back of an envelope and he bought it immediately. No debate, no research, we’d just do it. The next thing was to brief a pack design. 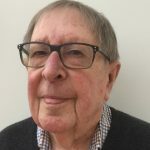 We were going to the US on a business trip and I talked to designer Bob Wagner (the man who did the Baileys label) on the telephone and outlined what we were after. We got back four days later and there was a parcel on the desk from Bob. It contained a single design. And it was perfect. The next task was to design the product, and IDV’s brilliant technical team came up with an amazing liquid. It was complex yet familiar and, as things turned out, it was a taste that polarised opinion. Some loved it while others hated it. I guess that’s what you’d define as ‘sophisticated’. I can’t recall a development where there was so little disagreement. Everything just felt right: idea, name, packaging and product. After six months of flailing around, the important stuff happened in a matter of weeks. And we sold Aqua Libra for £1.79 a 75cl bottle, nearly three times Perrier’s price. And people bought it in ever-increasing numbers. 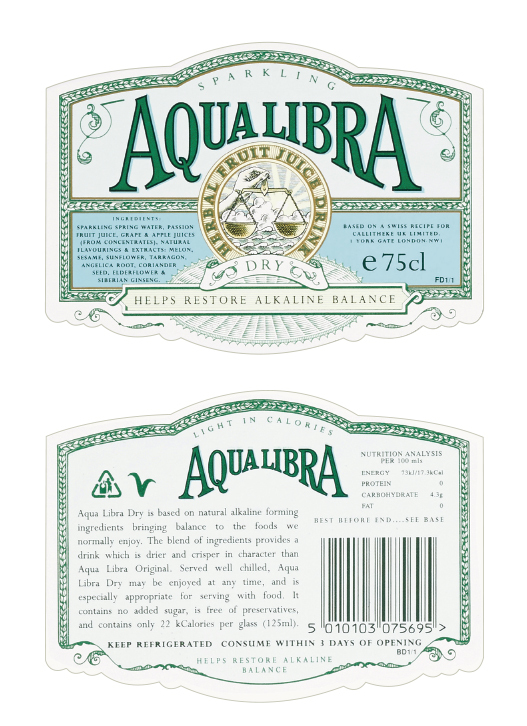 Aqua Libra became one of the cult drinks of the 1980s and it even exceeded Tim’s ‘top model’ objective. In an interview in The Mail on Sunday, Princess Diana pronounced it one of her favourite drinks. That was an endorsement you couldn’t buy and we didn’t. 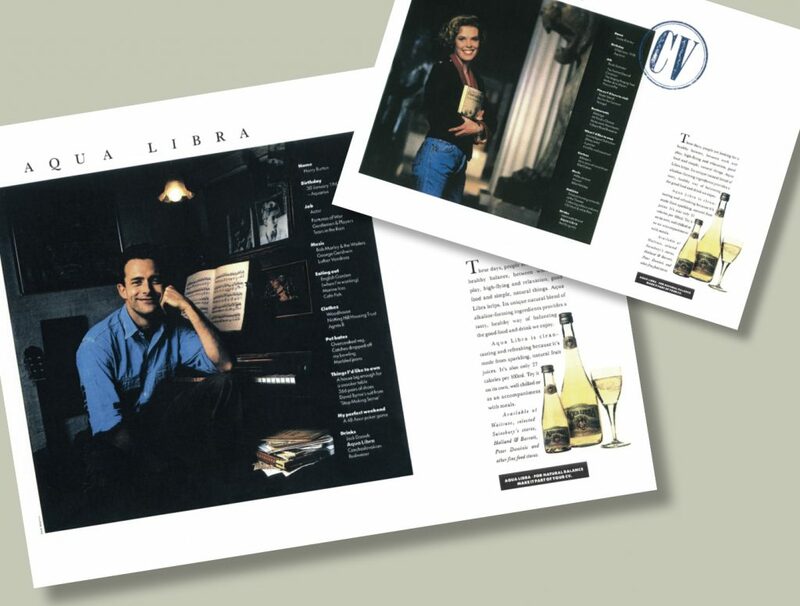 The music died for Aqua Libra in the early 90s when IDV’s focus was on merging with GuinnessUD to form Diageo. Aqua Libra was not in the company’s mainstream area of interest and was sold on. The brand has finally landed in Britvic’s lap and they’ve ‘relaunched’ it in a can with a totally different product. I’ll leave it to someone else to pass judgment on that version. It sells for £1 a can in Boots. It was over 30 years ago that Tim Ambler identified the ‘non-alcoholic opportunity’. Being ahead of your time can be a mixed blessing. We will watch the forthcoming feeding frenzy with interest. PLEASE PLEASE bring back Acqua Libra in its original form. where can i get an original Aqua libra mmmm please! Love the original flavour, bring it back!! Yes! Please bring it back. It was unique and it would sell sell SELL! 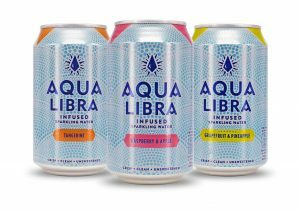 Seeing an Aqua Libra can this week I was reminded of the original delicious drink of the 80’s. Oh what a disappointment the can was. Just like any other flavoured water, sweet and horrid. Bring back the original…………. PLEASE. Supply and demand! surely someone can bring back the original ?? I’ll buy it it’s the only drink ever that I prefer to alcohol!!!! 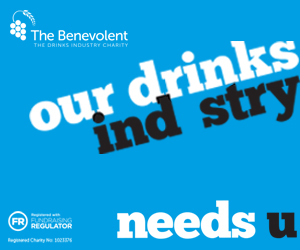 I don’t get why Britvic would not pick up a winning formula and ruin it with sugar. Bring back the original flavour, not only did it taste good it was very good for digestive problems……….